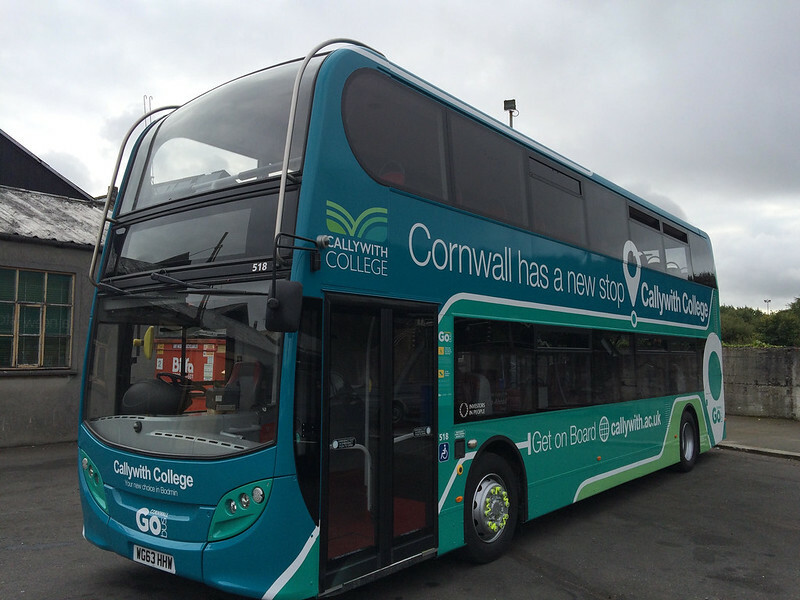 NEW BUS TIMETABLES: We are pleased to announce the updates to the Callywith College Plymouth Citybus bus timetables for September 2018! Those joining us this September 2018 will receive more information on applying for a bus pass and a bus pass form very soon! Is there a new livery for the enviro 400 as when I was looking at the ferry cameras the bus seemed to have a blue and white stripe - that is the best I can describe it. Graham, Citybus have acquired an open top ELC bodies trident. Plate is V905FEC. They may not hav won City College but especailly given this from September its clear that this is much bigger!